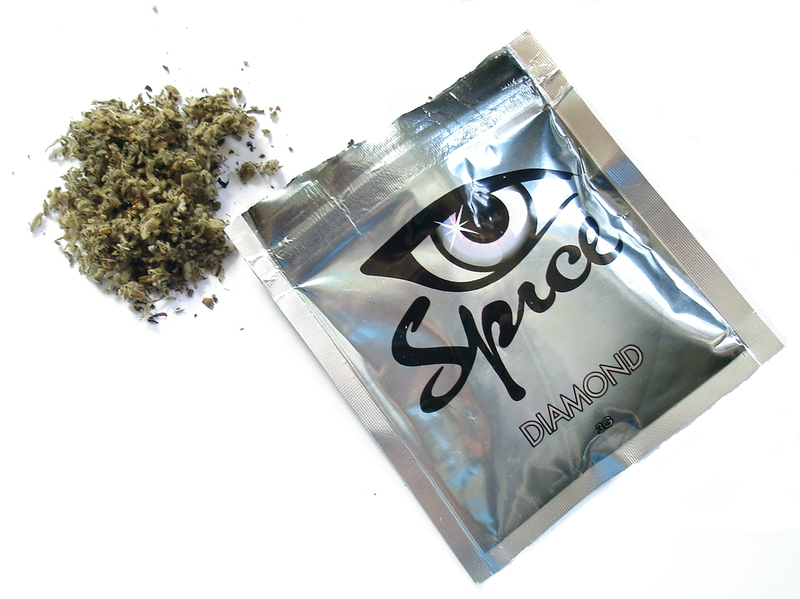 Synthetic drugs like Spice and K2 have become a major concern over the last year. In response to the growing problem a number of states banned a number of different forms of synthetic drugs, but just as before chemists have come up with similar formulas that evade the law, The Miami Herald reports. 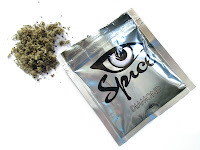 Legislators in Florida have proposed making crimes related to the manufacture, delivery or sale of synthetic drugs a third-degree felony. “We will not allow chemists who are altering the components of these dangerous synthetic drugs to circumvent state law,” Florida Attorney General Pam Bondi said in a news release. “Prompt action by the legislature will help protect our communities from the growing threat of synthetic drug abuse.” The new measure “allows us as law enforcement to be one step ahead of the chemists for a short period of time,” said Assistant Florida Department of Law Enforcement Commissioner Jim Madden. The American Association of Poison Control Centers reports that the number of calls to centers regarding exposure to bath salts rose from 304 in 2010, to 6,138 in 2011. In January 2012, centers received 228 calls related to bath salts. Clearly all forms of synthetic drugs and the use of them is a ever growing problem that can lead to serious health risks. The chemical formulas have hardly been tested, let alone human testing so no one has any idea about the long term side effects these drugs can cause.